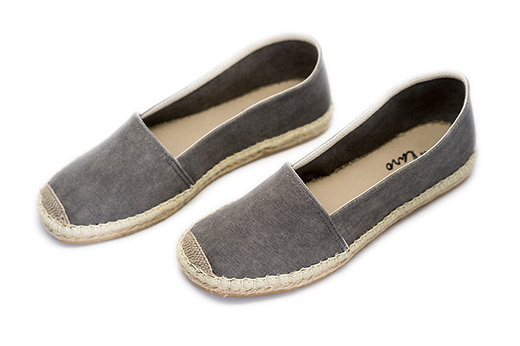 Our Classic Low espadrilles in Ash canvas are a complimentary neutral that can quickly become a staple in any womans' wardrobe. 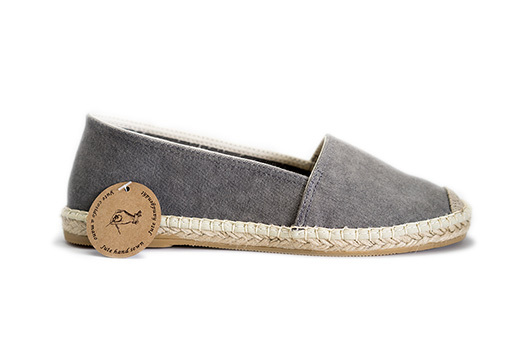 These espadrilles have a thinner sole compared to our Classic style. 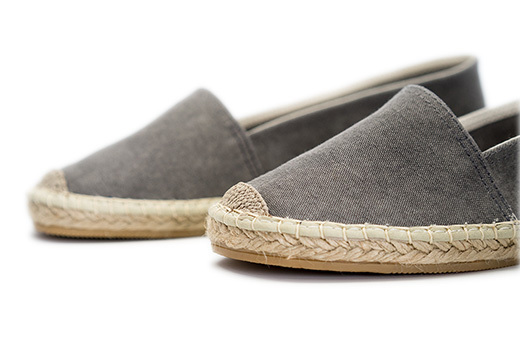 Handmade in Spain, Laro Espadrilles provide a comfortable vulcanized rubber sole and the classic espadrille braided jute lining. 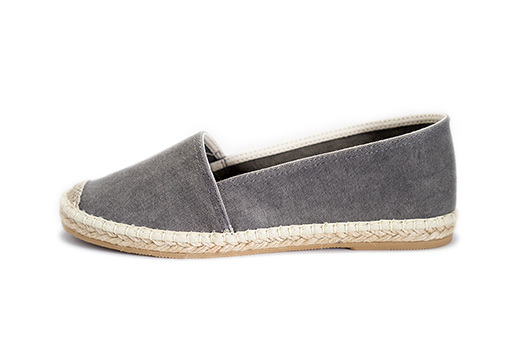 Let these stylish flats walk you from the beach to a dinner with friends with no need to change your shoes!